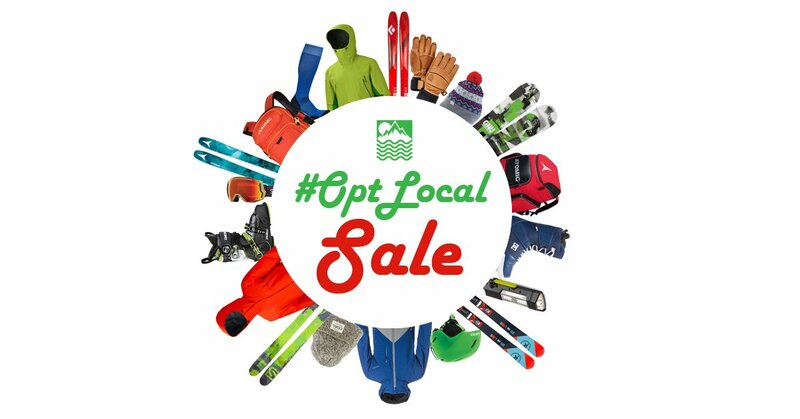 This holiday season #OptLocal. We have so much to offer the West Seattle community, including a full tuning shop, experienced staff, custom boot fittings and up to $175 in free services with our Winter Service Bonus when you purchase new gear with us. Come by for the best ski and snowboard gear in town this weekend! 10% Off New In-Stock Gear - Friday Only!